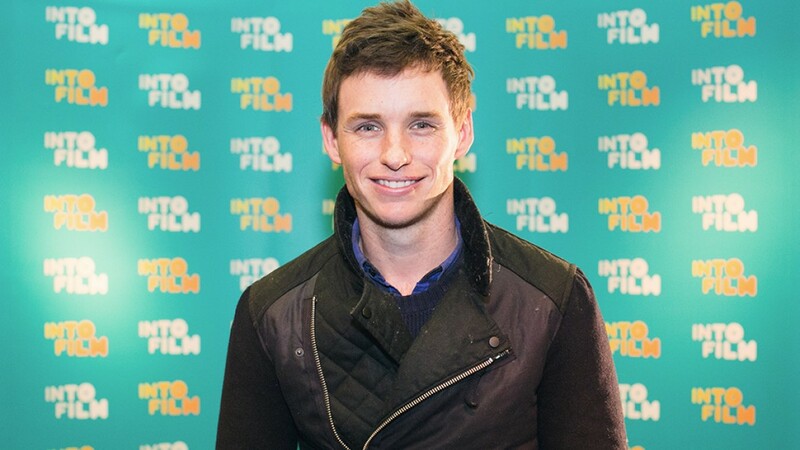 We are delighted to announce that Oscar®-winning actor Eddie Redmayne is the latest film star to become an Into Film ambassador. I went to the Westminster Academy last year with Into Film and saw firsthand the impact that all aspects film can have on young people - the power to inspire, connect and expand our understanding of ourselves and the world around us. I absolutely loved the day, it was wonderful to meet so many young, galvanised people who were all keen to find out more about the film making process. I hope through being an ambassador for Into Film I am able to help raise awareness of how film can contribute to their cultural and creative lives. 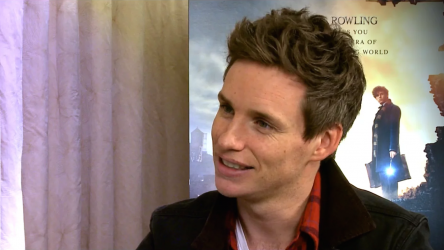 Eddie made his name with roles in films such as Les Misérables and My Week with Marilyn, but has seen his career hit even greater heights recently. He received huge critical acclaim for his role as Stephen Hawking in the moving biopic The Theory of Everything, and swept the board during award season, picking up the Oscar®, BAFTA®, Screen Actors Guild and Golden Globe awards for his nuanced, engaging and hugely affecting performance. Now one of the most in-demand actors of his generation, we're particularly excited to see him take the role of Newt Scamander in J.K Rowling's upcoming Fantastic Beasts and Where To Find Them, a spin-off from the Harry Potter universe. Our ambassadors support Into Film in many ways, from visiting young people in their schools and colleges to supporting our tent-pole events such as the Into Film Awards or the Into Film Festival, helping to raise awareness of our work. Already on board as ambassadors are Welsh acting trio Michael Sheen, Matthew Rhys and Celyn Jones, and Northern Irish filmmaker Mark Cousins. We really value the support of such established members of the film community, as we seek to provide all children and young people across the UK with the opportunity to establish a meaningful and long-lasting relationship with film, both as an artform and a potential career. As a hugely respected artist, and with his clear love of film and genuine enthusiasm for enabling young people to engage with it, Eddie is a brilliant advocate for what we do. We hope his involvement will inspire young people from all corners of the UK. Viewing 1 of 1 related items.